Both are leaders in mobile so it’s quite inevitable that they’ll be pitted against each other. Let’s look at a rundown of some of the key features of each platform. You might note that there are some distinct similarities in the feature being compared but each side offers a bit of a twist to its own take on it, so choose the one that fits your needs better. 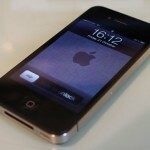 Apple’s Siri is, hands down, one of the best features that iPhone 4S has to offer. 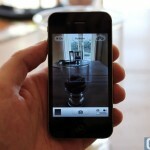 It’s exclusive to the iPhone 4S for now, so that narrows down your phone choices drastically if you want this feature. Of course, voice commands are nothing new but Apple’s implementation of this kind of service made it appealing to more people, especially since it’s front and center as well as highly advertised. Siri handles your calendar appointments, calls and texts your friends and even does some web researching for you if you like. It’s just in beta though and its language and country support is very limited at the moment. 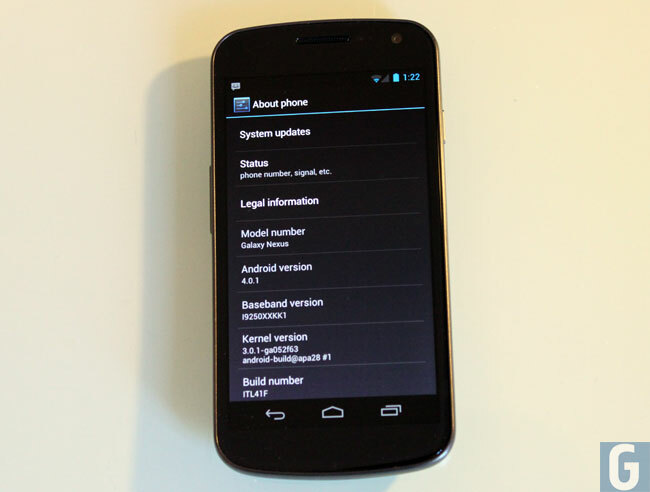 For Android, there’s Voice Actions, which has been available since Froyo (Android 2.2) and was given some much needed polish in ICS. In terms of usage, Voice Actions and Siri do lots of things similarly but whereas Siri comes out on top in terms of implementation, Voice Actions has the better feature set as it can do turn-by-turn voice-guided navigation. In the US, Voice Actions is integrated into the Google Maps app which means that it can replace your car’s GPS if you trust Google’s directions enough. Overall, Siri is more conversational and intuitive, which helps it produce results that better match what you want from it. 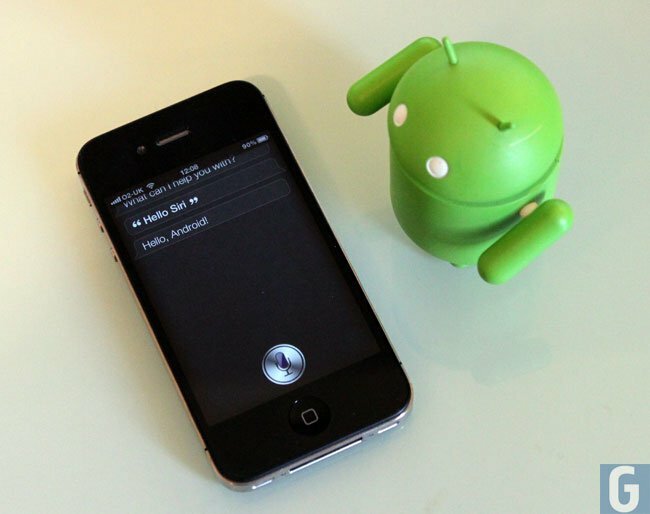 Voice Actions, though, does very well in search as well as when it comes to navigation. 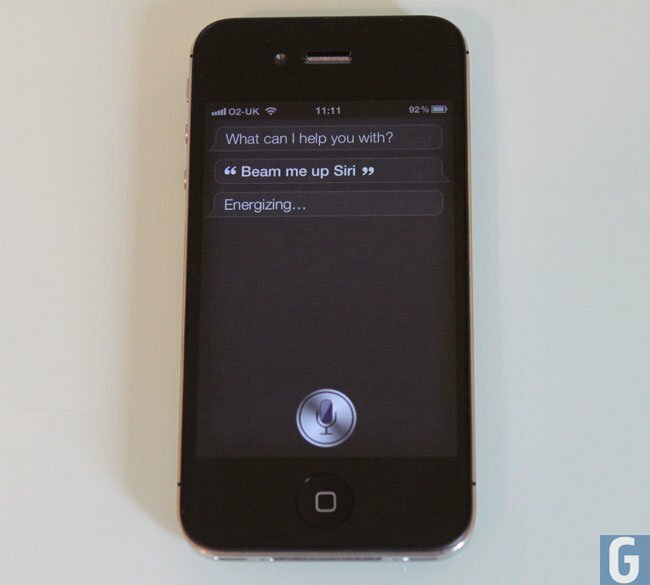 Voice Actions can also be activated using your voice while Siri needs a specific action to activate such as holding the home button or placing the phone by your ear. 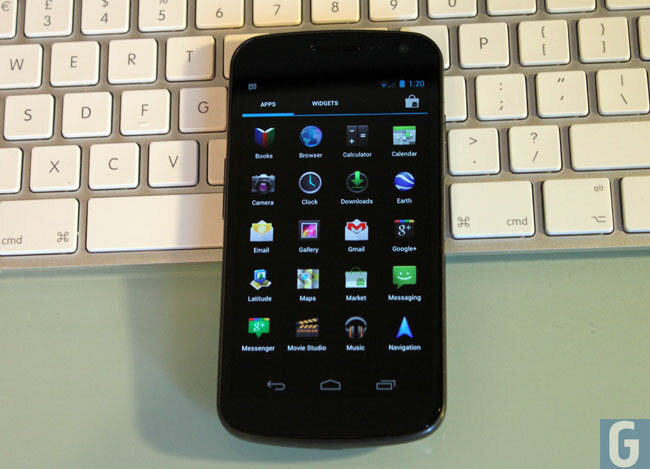 Similar to Voice Commands, it’s again clear that ICS offers more shooting options and tweaks than those found on iOS 5. One of the added features in ICS is a new panoramic mode where you can take multiple shots that are stitched together for an easy panoramic landscape. 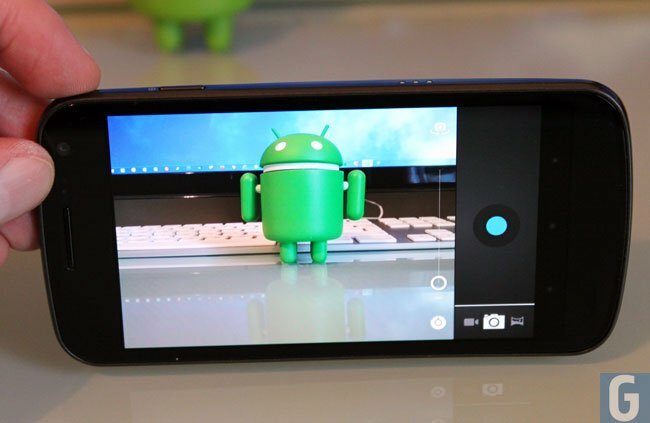 Android’s latest also allows the user to set image levels and filters, so there’s more things to tinker with when improving your photos. Apple has also come up with some enhancements to its camera such as the ability to crop and rotate images, red-eye reduction, auto enhancement, and grid lines while taking a shot, but you’ll have to admit that these are rather basic. 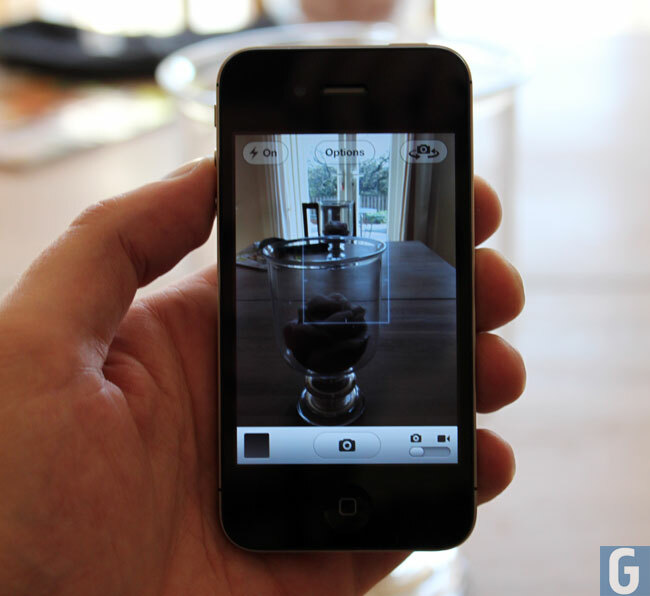 That’s not to say that the iPhone 4S camera is not up to par because as image quality goes, many reviewers have given it a thumbs up, with some claiming that it could even be a replacement for your average point and shoot camera. 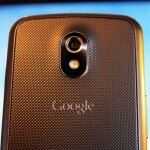 Comparing picture quality with ICS, however, is not a valid point as this will depend on the device running the latest Android version. 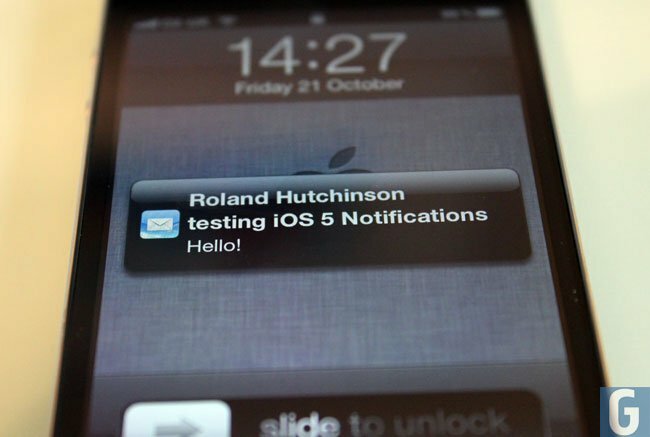 If you’ve already used an Android device, you already know that Apple’s version of notifications on iOS 5–while executed very well–has very striking resemblance to the same feature found on ICS and previous Android versions. In ICS, there were only minor tweaks done on notifications such as showing the thumbnails of apps currently running and allowing a full drop down even while on your lock screen. 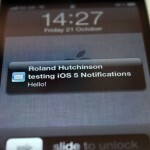 For iOS 5 users, the presence of a notifications center has been a very welcome development. Apple previously resorted to badges and notification alerts scattered all over your springboard. 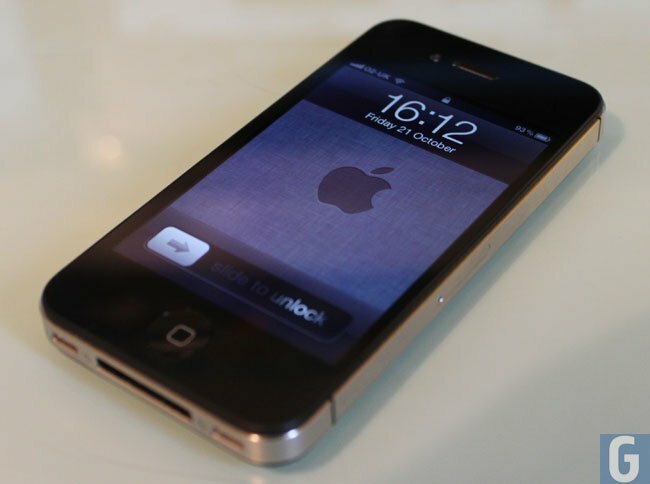 But with its latest iOS version, it added a notifications center that even pops up on the lock screen. Apple also added banner-style alerts that notify you of events in a non-intrusive way. Badges and notification alerts are still present so those who prefer using those are still welcome to use it. One of the key functions of your smartphone is accessing the web so it makes sense for both platforms to add new features to an already very capable built-in browser. For ICS, Google added Chrome bookmarks sync and also allows you to save full web pages for later browsing. It’s a very useful feature for those who do not have an unlimited data plan. 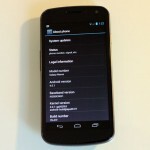 ICS also added an incognito mode to its browser for those in need of privacy and security. Apple also got busy upgrading its mobile Safari by adding tabbed browsing for the iPad and iPad 2, private browsing, Safari Reader and Reading List–although the latter is quite limited in features compared to ICS’ offline viewer. Side by side though, each stock browser does pretty well in terms of speed and navigation. Just like with their notifications center, Apple seems to be a step behind on cloud storage as it only introduced iCloud recently on iOS 5 while Android users have been enjoying that feature for some time already. 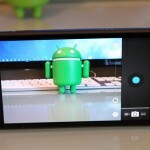 Android’s cloud storage, however, was limited to apps and Google only updated it recently to include music and photos. iCloud may be late but it certainly arrived with a heap of features, including iTunes Match and Photo Stream, to name a few. The counterpart for iTunes Match is Google Music, with the latter offering its service for free and Apple charging around $25 for a one-year usage. If you’re already using many of Google’s other services like Gmail and Google Docs, then you might be leaning more towards ICS but if you rely heavily on iWork, iLife or use a Mac, then iCloud makes a strong case for going with iOS 5. While the two platforms have a lot of similarities (though with different implementations), there are also a few nifty features that Google and Apple added to their respective mobile operating systems. 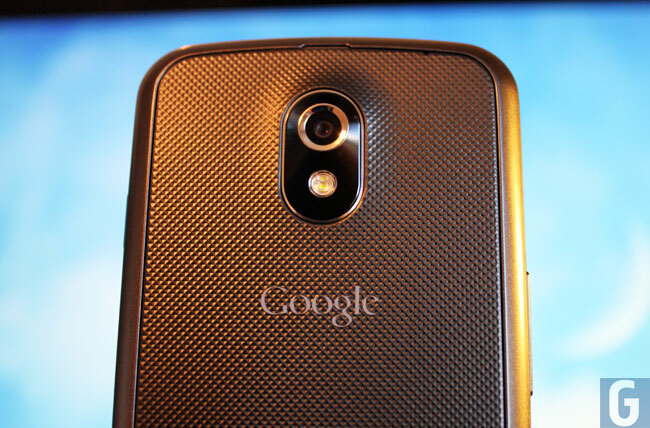 For ICS there’s Face Unlock, which, as the name suggests needs you to put the phone in front of your face to access it. There’s also a new People app, which is actually the Contacts app that now has a new magazine look. Here your contacts are all integrated together, including those from your social media accounts, so it’s easier to contact your family and friends. There’s also no need to tweak your device to allow you to get a screenshot as it is now natively supported (admittedly though iOS already has this feature for quite some time). Apple also threw in some neat features for iOS 5 including Newsstand, which is similar to iBooks but is geared towards magazines and publications instead of books. 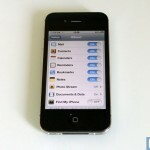 iOS 5 also has Twitter built right into it so frequent users of the social messaging service can share their photos, videos, links, and contacts much more easily and quickly. There’s also a native Reminders app for todos, Find My iPhone for locating missing devices. Apple also introduces a number of wireless connectivity features such as AirPlay which lets you wirelessly share your screen to an Apple TV, AirPrint which enables wireless printing and wireless sync which lets forego the cord when doing backups, syncing data and doing remote app installation. 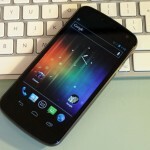 Android offers more options for those who want to get a taste of ICS, with the latter to be rolled out to older models before the Nexus. 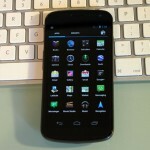 Among those expected to get ICS are Motorola’s Droid RAZR and Droid Bionic, LG Optimus 2X, HTC’s Vivid, Sensation, Amaze 4G, Rezound, EVO 3D and EVO Design 4G. 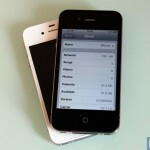 For iOS 5, Apple released the update to the iPhone 3GS and iPhone 4 (and to the iPhone 4S as well) and the original iPad and iPad 2. 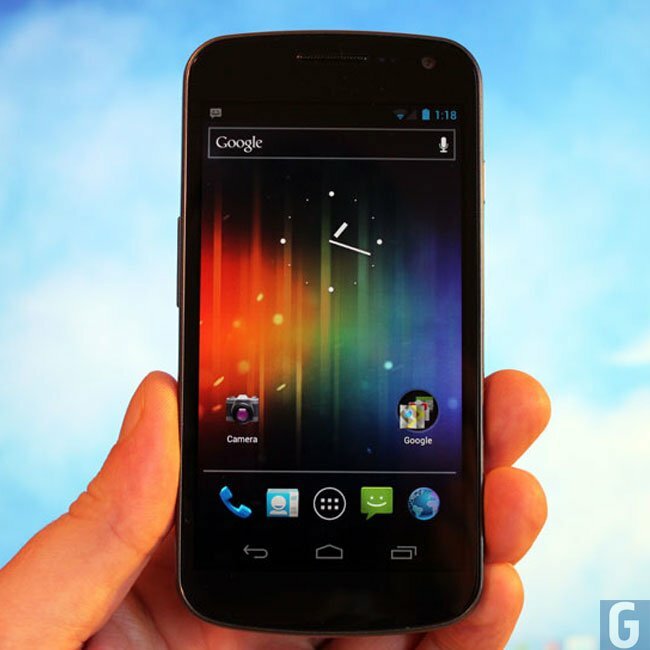 A direct comparison of features and specs will always fall on current flagship models Galaxy Nexus by Samsung and Apple’s iPhone 4S as they both arrived with the latest operating system in tow so it’s worth noting how they stack up against each other. 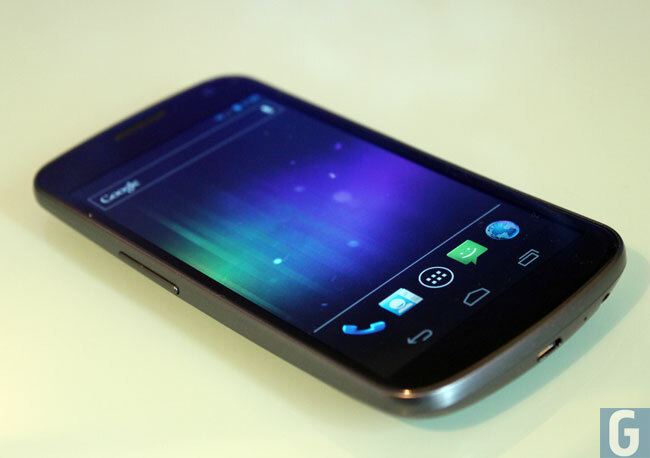 Some of the advantages of the Galaxy Nexus is that it has more RAM (1 GB compared to 512MB on iPhone 4S); Faster downloads at 21.0MBits/s compared to 14.4MBits/s by the iPhone; and better screen size with a higher screen resolution. 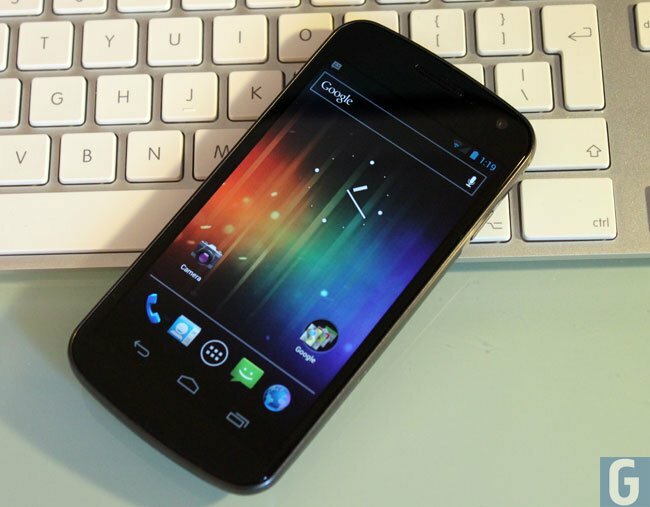 The Nexus has a 4.65-inch display at a resolution of 720×1280 pixels while the iPhone 4S has retained the same 3.5-inch screen size with a resolution of 640×960 pixels. 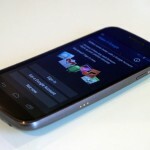 The Galaxy Nexus also has an HDMI output built-in while you need an adapter for the iPhone 4S. 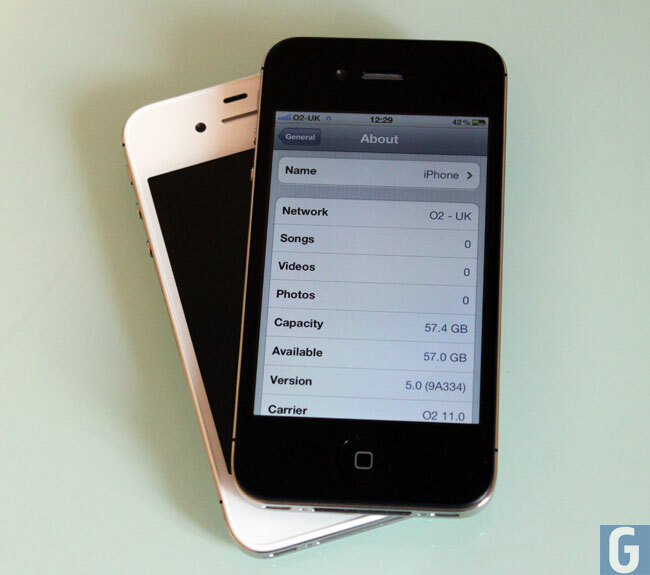 The iPhone 4S also has some parts that are better compared to the Nexus, and this includes the camera, with the latest iPhone packing in an 8MP shooter while the Nexus only has 5MP. 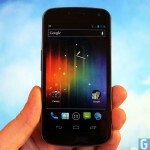 The 4S also offers more internal storage with up to 64GB while the Nexus can only offer up to half of that. 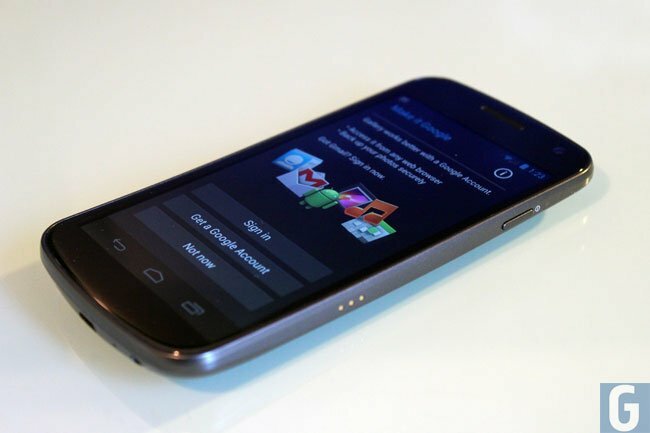 It’s not always black and white in determining which is the better mobile operating system, Ice Cream Sandwich or iOS 5, or the better phone overall, Galaxy Nexus or iPhone 4S. As the rundown of the features of each OS shows, there are similarities and unique features as well so it’s up to you to really find out which features are a match to your needs. Each platform offers several hundred thousand apps to its users, so that’s one way to level the field with third-party developers filling in the gaps of each system. One thing that might help you decide is how much you use the halo of services and products surrounding each platform. If you’re an avid Google user and want to have seamless experience between their browser-based services onto your mobile, buying an ICS tablet or phone should suit you well. On the flip side, if you own a Mac and use it as your main computer, getting an iPhone or iPad might be a wiser decision.